Angkor Wat became famous after the remembered scenes of Indiana Jones and Angelina Jolie’s performance in Tomb Raider. But in fact, the temples of Angkor Wat has stood for almost three thousands years. 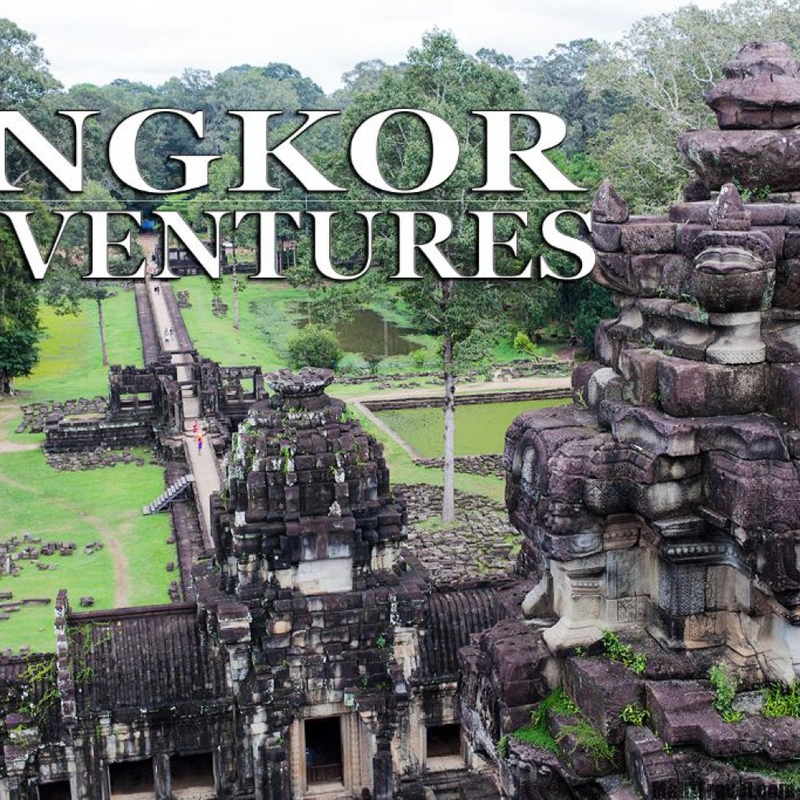 We had an urge for a very long time to visit this magical place that is now a World UNESCO heritage site and when our adventure took us to Cambodia, it was certain that we were heading into the mystery of Angkor temples. Angkor Wat is actually just one of the temples on the site and not the one that you would see in the pictures. Angkor Wat is the temple with three big pillars. And the most famous picture with the Bayan tree taking over the temple ruins is actually another one. But most of us think that it is one big temple. Angkor Wat. We went on a three day pass for 40 USD and after the second day we realized that there is so much to see and so many mysteries surrounding the Angkor temples that three days are simply not enough. Visit the ruins of Angkor Thom, trek of site to the Four faced Buddha and see the beauty of the Bayan temples. And you would still not have seen it all.